When discussing digital marketing strategies and website improvements, search engine optimization, or SEO, frequently comes up in conversation. SEO, in its simplest terms, is updating and optimizing the content and other aspects of your website to improve your rankings in a Google (or other search engine) search. For example, if you do a Google search for “marketing companies in Naperville” or “pizza place in Hinsdale”, the pages with the most relevant keywords that have been fully optimized will appear on pages 1 and 2, which is where you want your pages to rank. Keyword research: Before creating any content, it’s important to conduct keyword research to help you understand what your audience is searching for. It’s also helpful to use a keyword planner to look up the search volume of different keywords. The higher the search volume, the more people you can potentially reach. Meta data: On the backend of your website, you want to make sure that every page has an optimized meta title, meta description and alt text, which are the descriptions of the images on the page. These should also include your keywords and follow the guidelines for character count. Mobile friendliness: Nowadays, more people use mobile devices rather than desktop computers. If your website isn’t optimized for mobile, Google will favor other sites that are. Not being mobile friendly can also cause a visitor to leave your page quickly and find one they can more easily navigate. Page speed: Have you ever tried to open a web page only to have it take seemingly forever to load? Google notices this as well, and pages with faster speeds are given priority in searches. 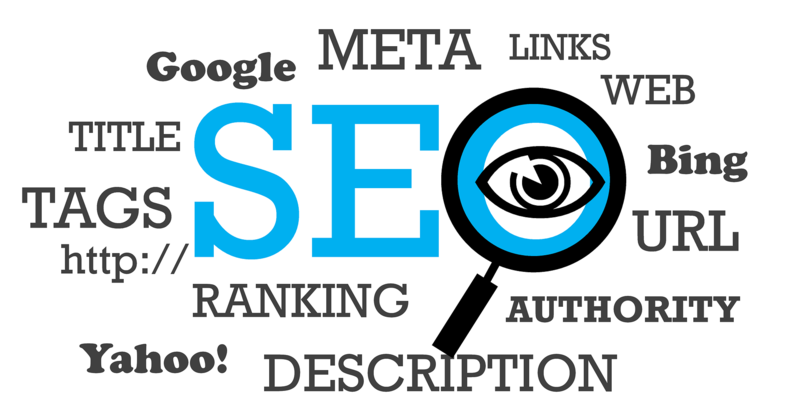 These are just a few of the factors that go into search engine optimization. It’s important to understand both on-site and off-site best practices to ensure your website is fully optimized. SMBs might not have the bandwidth to focus on both running their company and maintaining website optimizations. In those situations, it can be beneficial to hire a search engine optimization services provider. But be sure to do your homework first. Some companies may promise instant results or immediate increases with SEO services. What’s important to keep in mind is that there are black hat SEO practices and white hat SEO practices. Black hat SEO practices — such as keyword stuffing, link farming, content spamming, hidden text or links, and unrelated keywords — may get you quicker results, but they are more spammy and untrustworthy. Not only that, but you will run the risk of having your website blacklisted by Google. At EQ Technology Group and EQ Digital Agency, we follow only white hat SEO best practices, such as what we talked about above, as well as focusing on creating quality content that’s written for people first and search engines second. 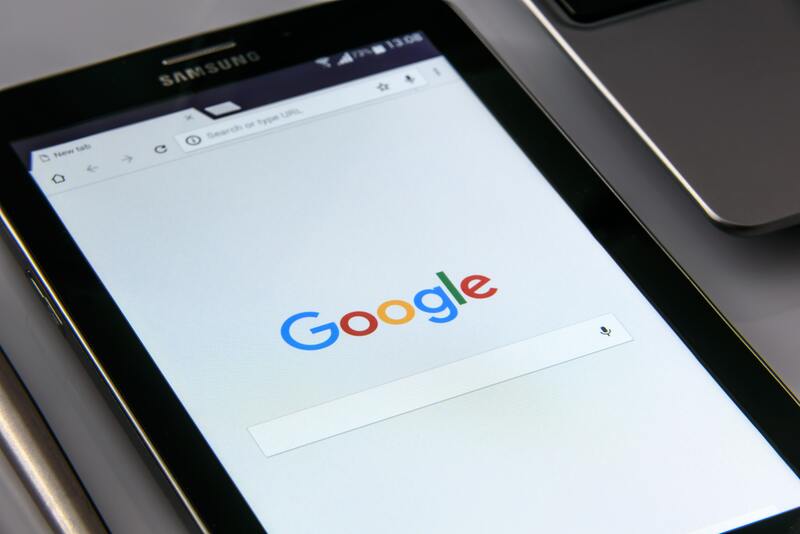 Though it may take a little more time to see the results you want, you can rest assured that everything is done properly to promote your brand and your business in a way that works for both Google and website visitors. If you’re interested in learning about about what SEO is and what a search engine optimization services provider can offer, contact us online or give us a call.